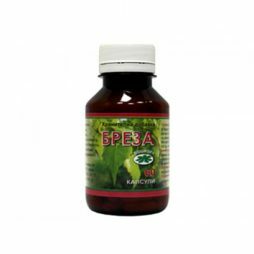 Natural herbs and herbal supplements produced by the imposed trade names worldwide. Hydrolyzed collagen has high protein content and purines . 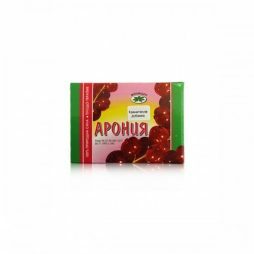 It is composed of essential amino acids which are necessary for the construction of different types of body -specific collagens . 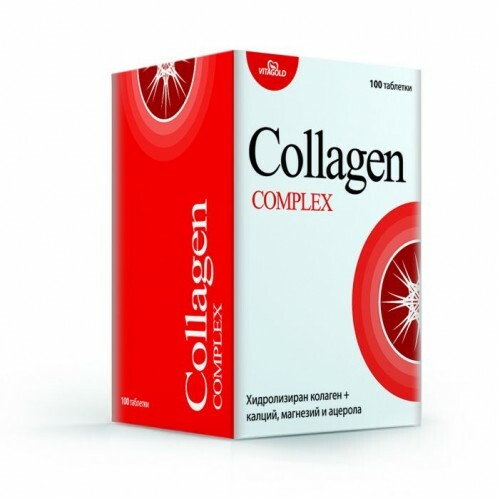 Hydrolyzed Collagen is a natural component that helps to maintain healthy skin , hair, nails , connective tissue , cartilage , skeletal muscle , blood vessel walls , the white part of the eye ( sclera ) and others. 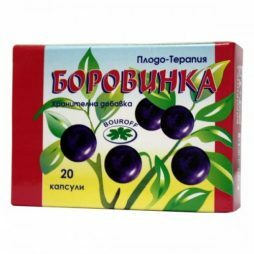 Characterized by an extremely high degree of bioavailability , which means that it is absorbed by the body very well . The elements calcium and magnesium are essential for strong bones and teeth. Magnesium also improves the function of the muscles , reduces the propensity for muscle spasms . Natural Vitamin C from acerola , acting as a powerful antioxidant, contributes to the “anti – aging ” effect of the product as a whole.